In November 2012, Paul Gascoigne made an emotional return to the Stadio Olympico to watch two of his former clubs, Lazio and Tottenham. Although he won nothing in three, injury-ridden seasons at Lazio, Gascoigne received a hero’s welcome. A banner made by their fans declared: “Lionhearted, headstrong, pure talent, real man. Still our hero”. They had completely fallen for the offbeat humour and swaggering technique of a player who had burst onto the European scene in the 1990 World Cup in their own backyard. The False Nine podcast enters 2014 with a bumper array of guests, including Awate, Joe Devine, Hari Sethi and Sam Diss, who join host Greg and regular James to dissect the recent goings on in the Premier League, Manchester United, West Ham United, and much more. 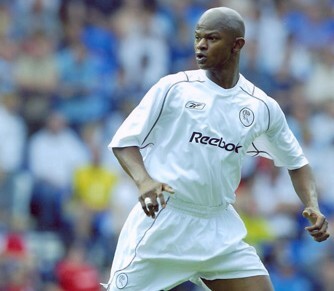 Júlio César’s early career is defined by his work in Spain, where as a youngster he was signed by Real Madrid and made 21 appearances in a two year spell, playing alongside giants of the game such as Hierro and Raul, as well as future Bolton Wanderers colleague Ivan Campo. Julio Cesar spent early 2000 being loaned to Italian side AC Milan. As wonderful as all their players over the decades have been, you struggle to think of an earth shattering defender, especially centre half and ‘The Wall’ quickly erases any thoughts of dancing feet. 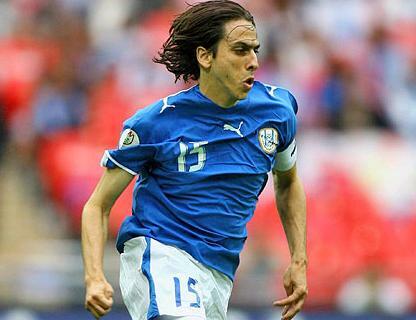 Yossi Benayoun has enjoyed an illustrious international career, spanning 90 caps and 24 goals.